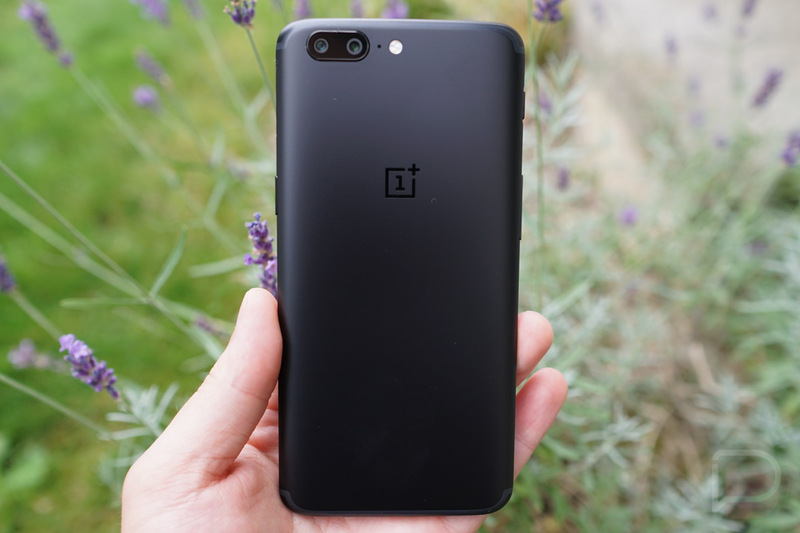 An update is beginning to roll out to owners of the OnePlus 5, one that brings the July security patch, updated Slate font, and so much more. Listed in the changelog, OnePlus has added EIS (electronic image stabilization) for 4K video recording, updated to the latest GMS package, improved WiFi connections, enhanced standby battery life, and fixed occasional sound leaks from the speaker when you’re using a headset. Be on the lookout, mateys.